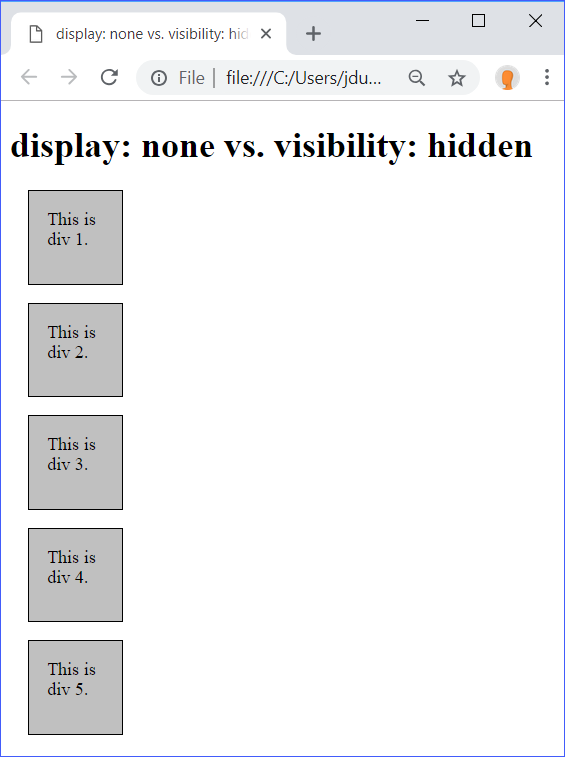 In this lesson, you will work with display and visibility. Work with the display property. Work with the visibility property. 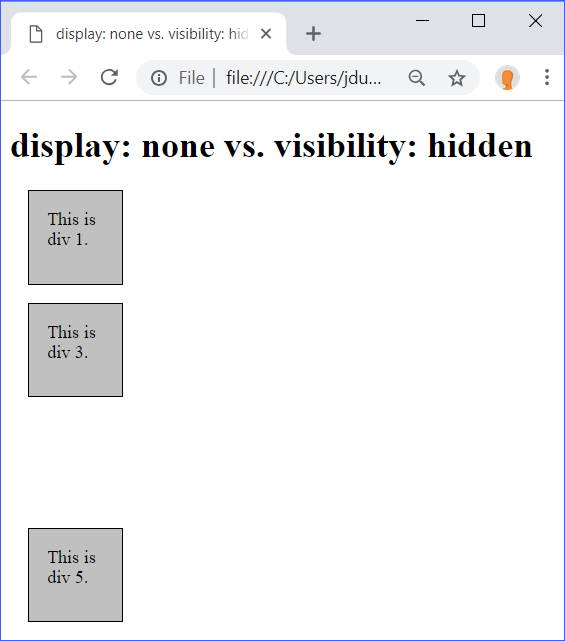 For a full list of display values, see https://developer.mozilla.org/en-US/docs/Web/CSS/display. 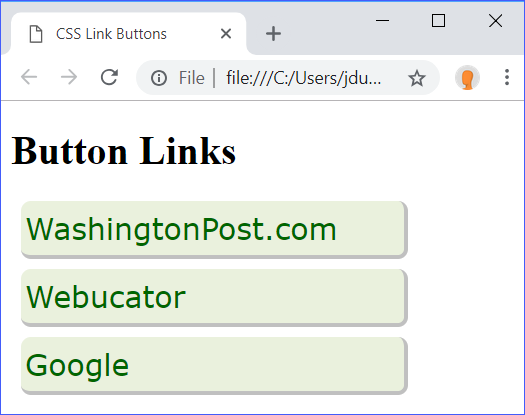 inline, for <span>, <img>, <a>, and others. To show elements hide elements on a particular media. For example, you might want to hide advertisements on the printed version of a page. 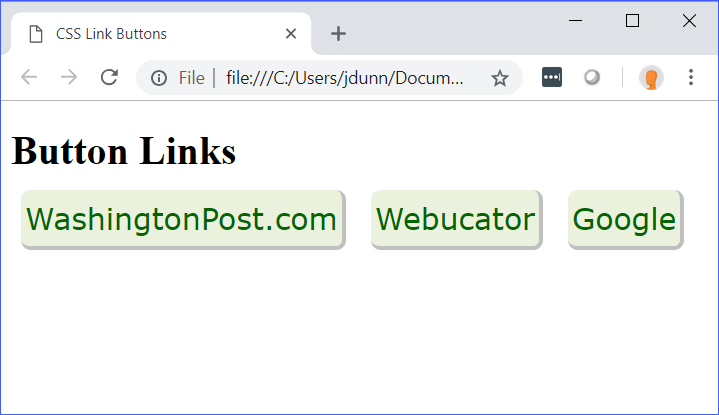 It is possible to use display to make non-table elements act like table elements and non-list elements act like list elements, but it is always better to use actual table and list elements to create tables and lists. visibility also has a third value: collapse, which is not as well supported, and is just used on table elements. To learn more about collapse, see https://developer.mozilla.org/en-US/docs/Web/CSS/visibility. Notice that no space is left where div 2 was, while there is still a gap where div 4 used to be.